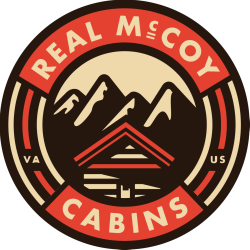 Welcome to the Real McCoy Cabins! 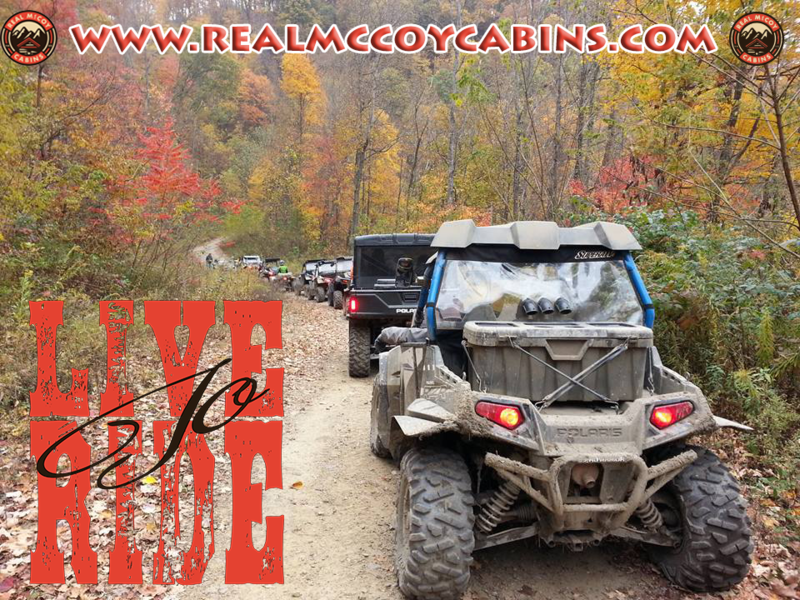 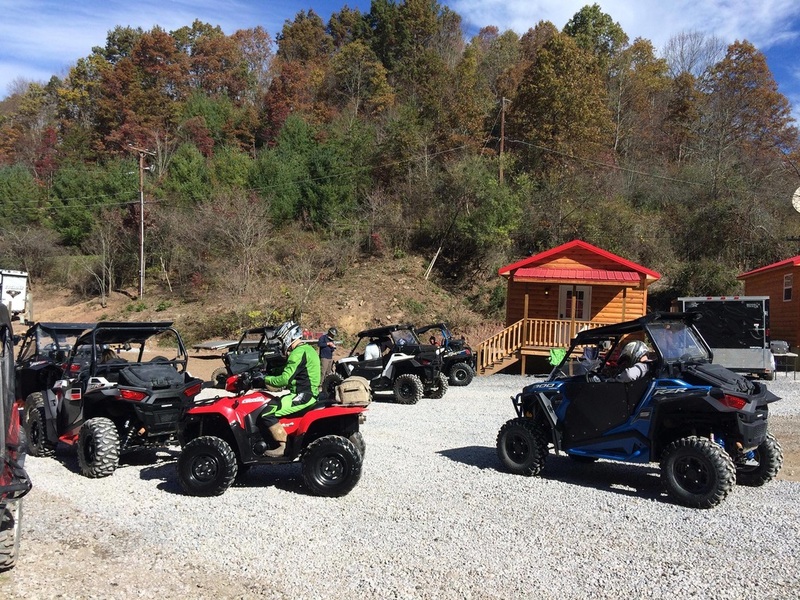 We are the newest Campground on the Hatfield McCoy and Spearhead Trails. 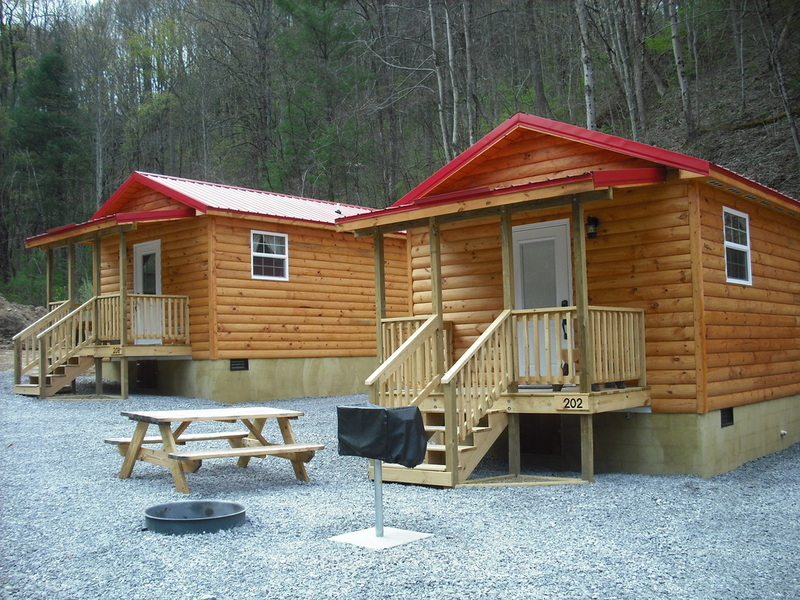 Currently our property consists of six (6) rental Cabins and two (2) R.V. 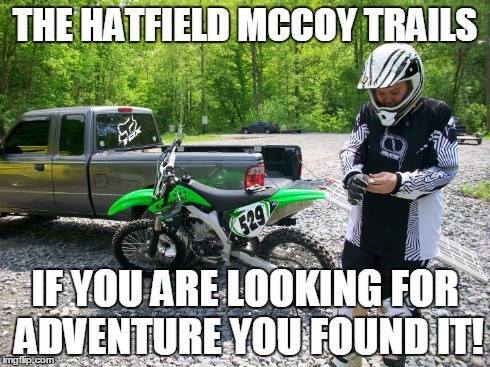 Slips with full hook-ups. 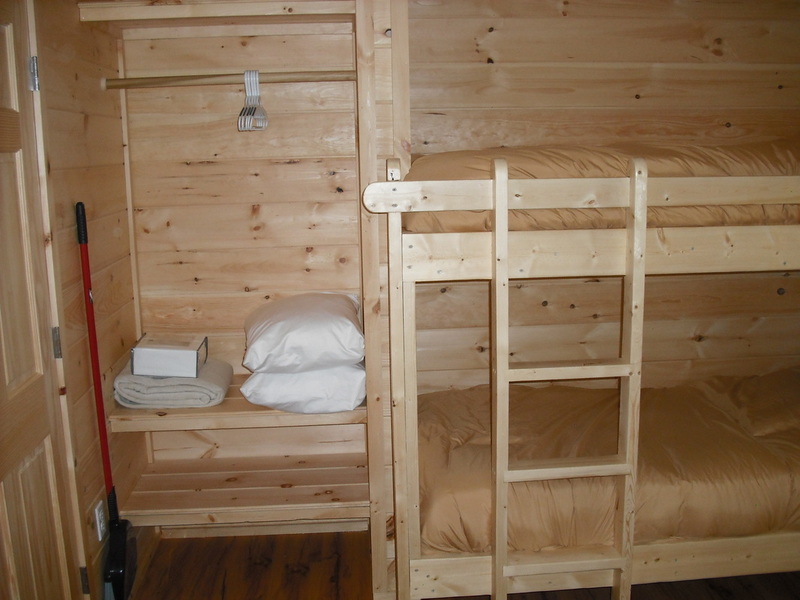 The number of Cabins we have available is growing as we speak. 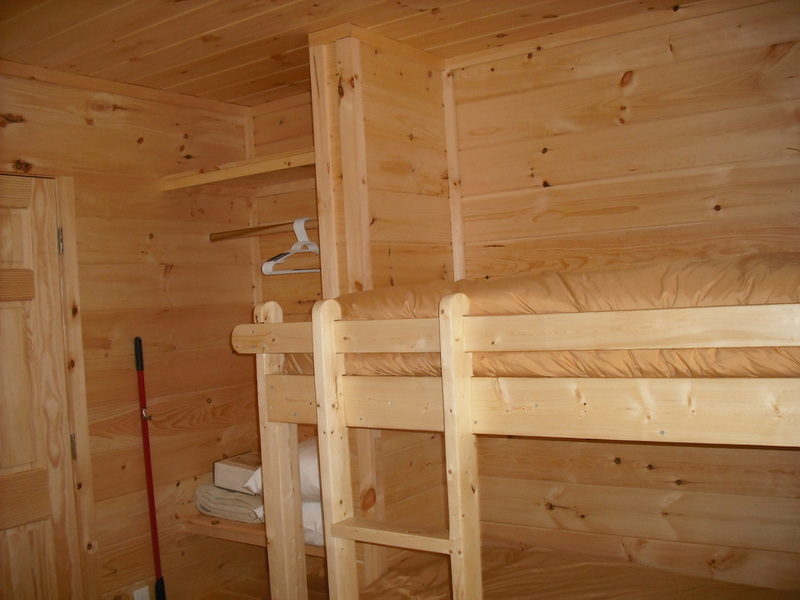 Camp Store, restaurant and laundry facility on site. 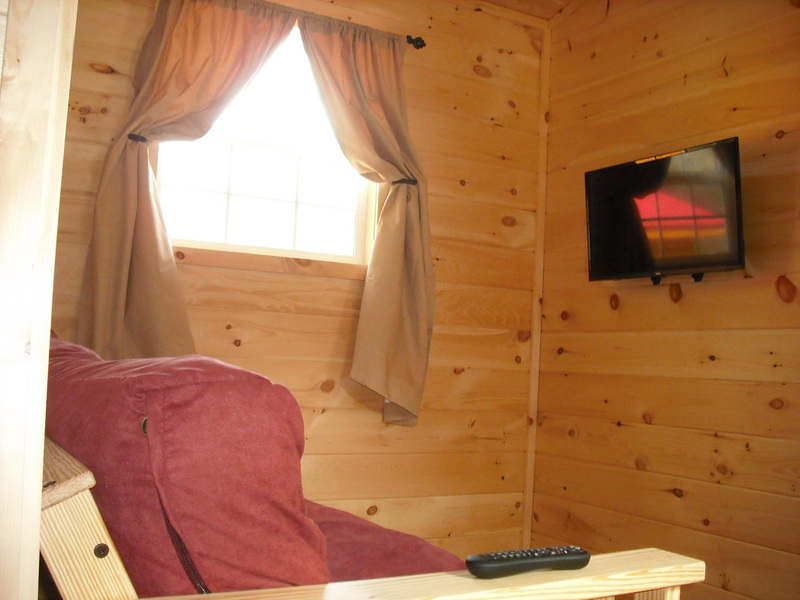 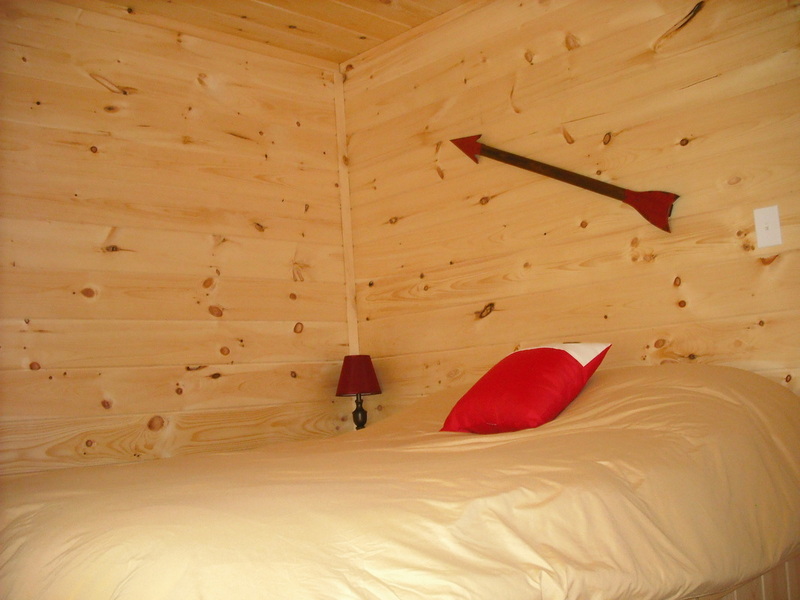 Our cabins are like no other. 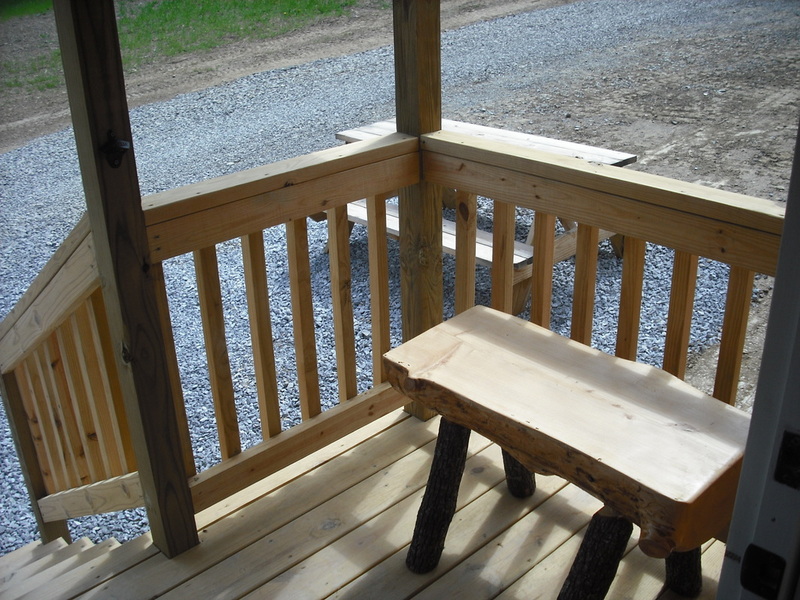 Custom designed and crafted by local contractors; every little detail was constructed with you in mind. 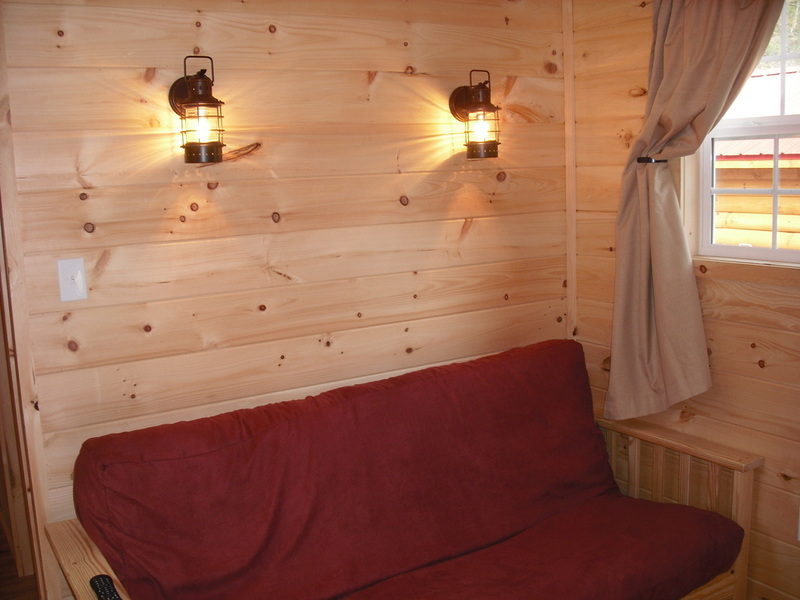 These cabins are The Real McCoy.